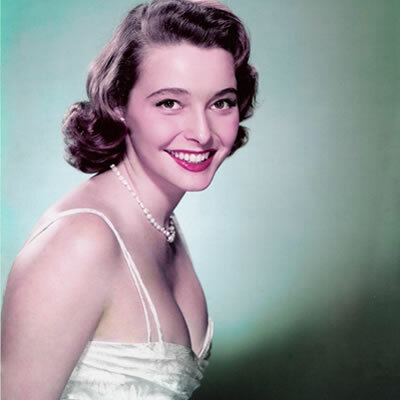 A reminder: TCM has scheduled a tribute tonight to the late actress Patricia Neal, who passed away last month at the age of 84. Make sure you catch a fantastic lineup of films featuring some of Neal’s most indelible screen performances, beginning with her Private Screenings interview with host Robert Osborne at 8PM EST. I’ve said it before and I’ll say it again (and again and again), if you have never seen A Face in the Crowd, make sure you catch it tonight. Truly amazing, and Neal has rarely been in better form than as the wily-yet-vulnerable Marcia. Don’t miss tonight’s tribute to one amazing, and dearly missed, actress. The calla lillies … they’re in bloom again.